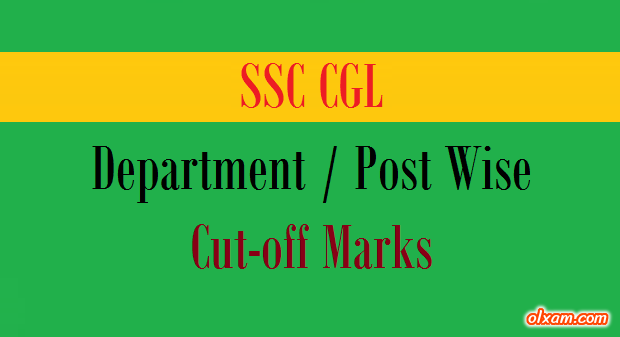 We have already posted cut-off marks against each category for the post filled through SSC CGL examination. Here in this post we are going to post department wise or post wise cut-off marks. Generally Cut-off marks are related to number of vacancies. 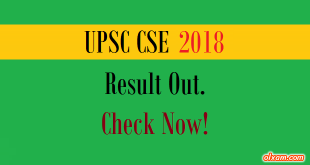 Individual department wise, post wise and category wise Cut-off marks for SSC CGL exam from 2013-2015 are given below. (ii) Total marks of Tier-II Examination.